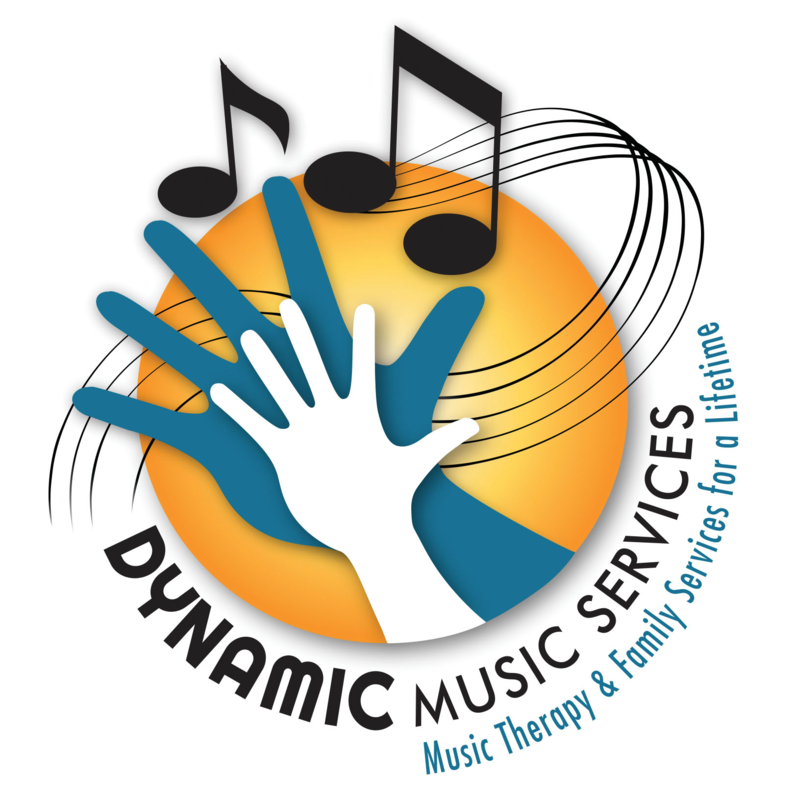 Moms, Lullabies, and Me Classes - Dynamic Music Services, Inc. 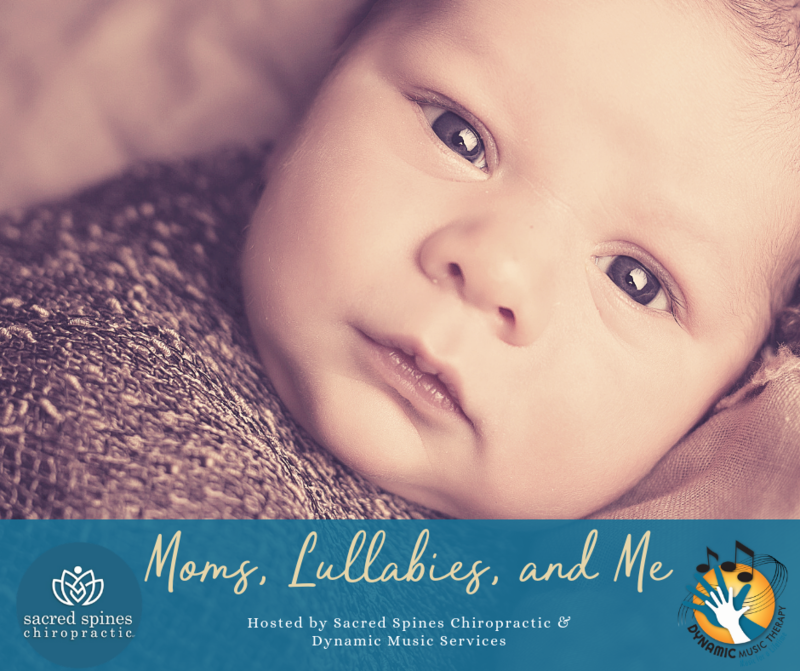 In these groups, Moms will engage in vocal toning and learning and singing lullabies. Vocal toning is the practice of creating frequencies with your voice and singing vowel sounds. Benefits from vocal toning include increased self awareness, expanded self expression, and an increased sense of wellness.